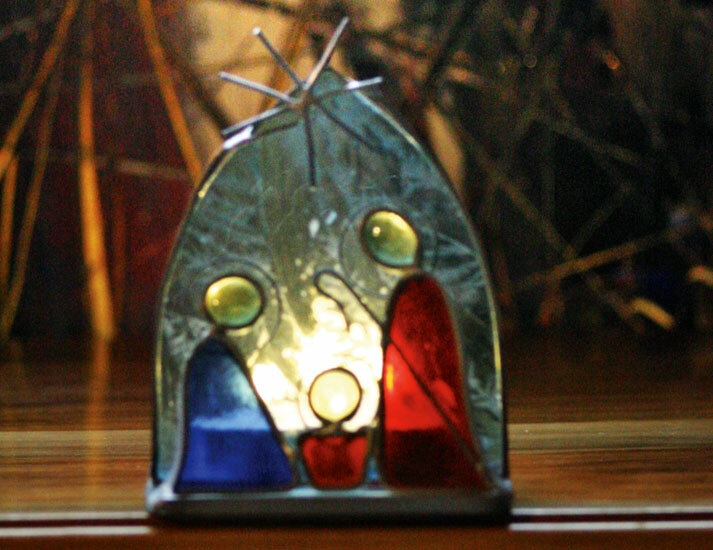 Embedded in the Christmas story is God’s desire for peace on our planet. Luke announced that “peace on earth” was the theme that the angelic choirs sang over the skies of Bethlehem on the night that the Saviour was born. We can conclude from their celestial anthem that God yearns for peace on earth. Can we also agree that God longs for the peace of Bethlehem, of Jerusalem, of Palestine, of Israel, and of the Middle East? Many Christians have given up on the possibility of peace in the land of the Bible. They reference the timeline of failed Israeli-Palestinian negotiations over the last 25 years as evidence that peace in the region is not possible. Others point to verses in the Old Testament that reflect the frustrations of ancient Hebrew prophets with prevailing injustice. They quote these verses to prove that peace is impossible. Clinging to the words of Isaiah, they proclaim: “ ‘There is no peace,’ says the Lord, ‘for the wicked’ ” (Isaiah 48:22, all references from the New International Version). Yet they ignore Isaiah’s commitment to peace and the significance he places on the subject in many of his writings: “How beautiful on the mountains are the feet of those who bring good news, who proclaim peace, who bring good tidings, who proclaim salvation, who say to Zion, ‘Your God reigns’ ” (Isaiah 52:7). Still others misunderstand Jesus’ statements relating to peace. They interpret them out of context and use these passages to undermine God’s deep longing for peace. They forget that the gospel is God’s “good news of peace” (Acts 10:36) to all people and all nations, “to shine on those living in darkness and in the shadow of death, to guide our feet into the path of peace” (Luke 1:79). Some claim that Palestinians and their leaders serve as the chief obstacle to peace in the Holy Land. If time is invested in learning the truth, people will discover that those most hurt due to a lack of peace in the region are Palestinians themselves. They will also discover that Palestinians are the ones most desperate to see a just settlement of the conflict, having lost more than 80 percent of their historic homeland in the last 60 years, and in danger of losing what little is left. There are others who point fingers and place responsibility on Israelis and the greater Jewish community for the lack of peace. These accusers are not aware that, while some factions within Israeli society are resisting peace, many Israelis in Israel and Jews around the world are the most powerful advocates for a just peace. Some say Muslims and Arabs charged with Islamic fundamentalism and radical fanaticism are the chief hindrance to peace. Surely, there are Arabs and Islamist minorities who resist the current peace process. However, it must be noted that all Arab states and most Islamic countries endorsed the Arab Peace Initiative in 2002. If accepted by Israel, this initiative could create peace between Israel and her neighbours. For certain, Arabs and Muslims are not the obstacle. So who or what is standing in the face of justice and a lasting peace between Israelis and Palestinians? If you want to discover the main barrier to peace, you need to come to Palestine to see it: This Christmas season, when millions around the world are praying for peace and most countries of the world are exerting genuine effort to end the conflict, Israeli settlers continue to thwart all possibilities of reconciliation. Come and see what is happening around Bethlehem. Come and see the land that Israeli settlers have confiscated from Palestinians, and how, in spite of international law, they continue to build Jewish settlements on Palestinian lands within the West Bank with the full backing of Israeli authorities. 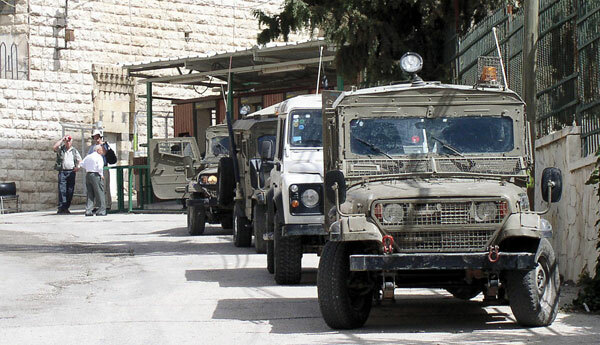 These settlements have become the mother of all obstacles to Middle East peace. How can Palestinians sign a peace agreement with those who continue to take their land by force and build segregated settlements on them? It is impossible. This is the reason for the current impasse. Knowing the prime obstacle for peace is helpful, but addressing it is the greater challenge. As we consider this challenge, let us remember that the angels in the skies over the fields near Bethlehem did not proclaim the message of peace to kings, rulers and politicians, and their anthems did not address the religious hierarchy. They came to shepherds—average, humble, hard-working people. These are the people who became the bearers of the message of peace. Perhaps we should not wait on kings, presidents, prime ministers or high-ranking religious authorities to serve the cause of peace. Rather, every one of us who receives the message, regardless of our status, must find ways to contribute to the cause of peace on earth without the exclusion of peace for Bethlehem. Alex Awad is the dean of students and director of the Good Shepherd Society at Bethlehem Bible College, Palestine/Israel.